Providing free WiFi, Grand Hotel - Whangarei is situated in Whangarei, 1.4 km from Northland Event Centre and 300 m from Whangarei Art Museum. The property is close to several noted attractions, around 700 m from Town Basin Marina and around 700 m from Claphams Clock Museum. 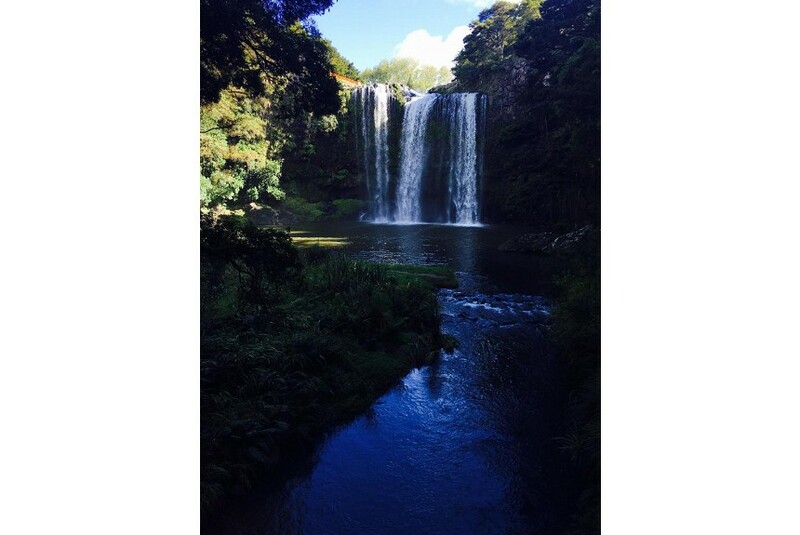 Attractions in the area include Ah Reed Kauri Park, 4.3 km away, or Mt Parihaka, located 5 km from the property. All units in the hotel are equipped with a flat-screen TV. Rooms come with a private bathroom. Abbey Caves is 7 km from Grand Hotel - Whangarei, while Ah Reed Kauri Park is 4.3 km from the property. The nearest airport is Bay of Islands Airport, 84 km from the property.